Please note, this does not search full text of scanned documents. ILS655-70 -- at Southern Connecticut State Univeristy. 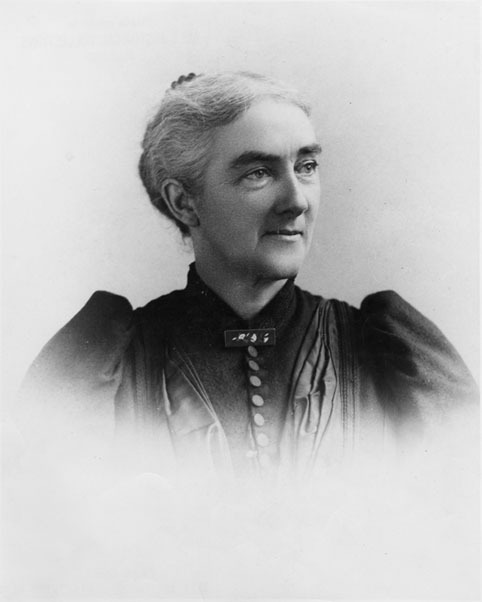 Ellen Swallow Richards (1842-1911) was the first woman admitted to MIT, receiving her S.B. degree in 1873 (the first graduating class of MIT was 1868). The title of her thesis (pdf file) was "Notes on Some Sulpharsenites and Sulphantimonites from Colorado." In 1875 she appealed to the Women's Education Association of Boston for help in establishing a laboratory at MIT for the instruction of women in chemistry. The Women's Laboratory opened in 1876 with Professor John M. Ordway in charge, assisted by Richards. She held the position of instructor in chemistry and mineralogy in the Women's Laboratory until it closed in 1883. From 1884 to her death in 1911, Richards was instructor in sanitary chemistry at MIT. For a more complete biography please visit the MIT Archives section -- "Tributes after her Death". Last updated on April 21, 2003. Send any comments to Stephanie Hartman.